Greetings to all of our citizens and friends of Mobile Police Department! 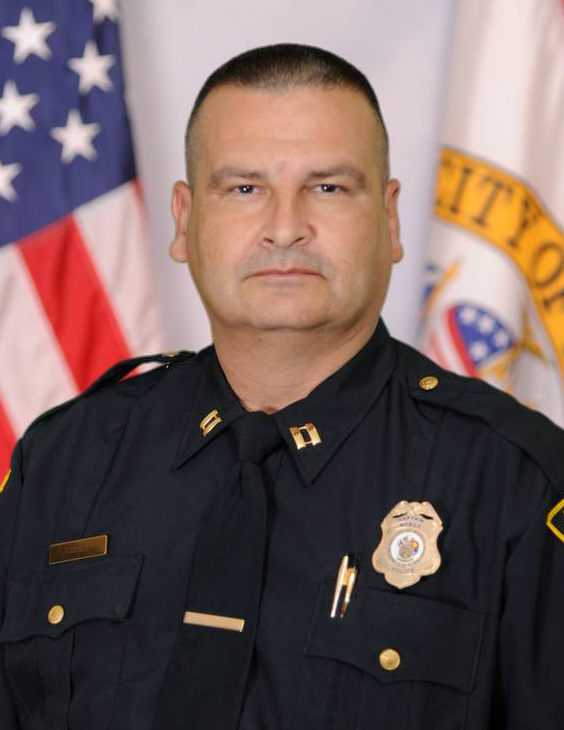 The Fourth Precinct is commanded by Captain Rodney Greeley and is located at 8080 Airport Boulevard. In 2018, the population for this area was approximately 93,950 residents with 51,105 calls for service.